The official classification of the Dongnu is complicated. 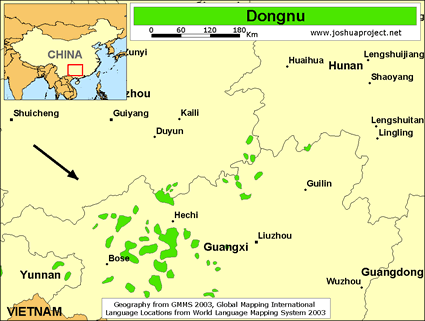 Dongnu is one of 12 distinct ethnolinguistic groups within the Bunu group. 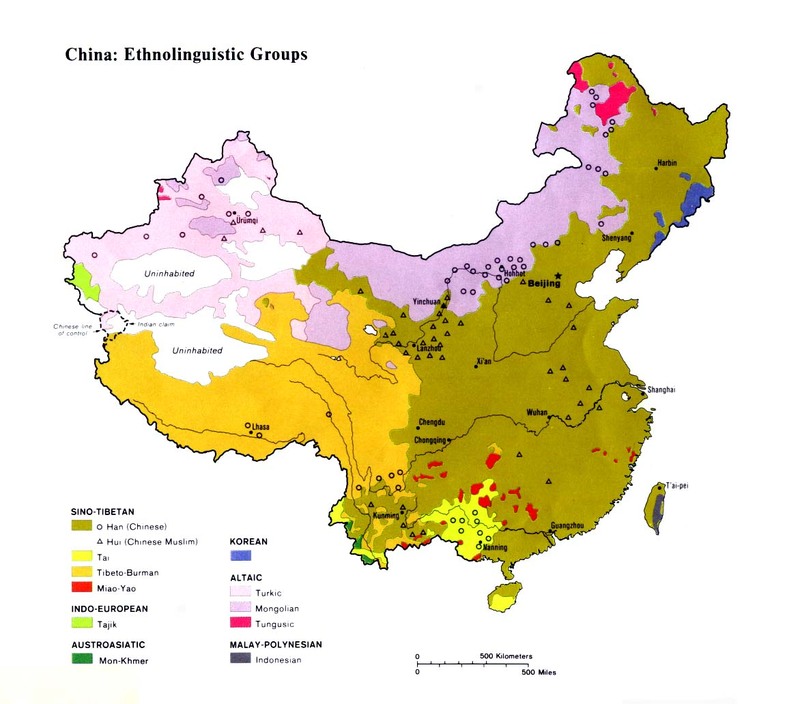 The Bunu, however, were not granted status as one of China's official minorities but were included as part of the Yao nationality, even though they are comprised of many different ethnic groups and languages. Even most of the Bunu groups, including the Dongnu, do not consider themselves related to other Bunu groups such as the Numao, Baonuo, Wunai and Younou. Because the Chinese government has effectively hidden these people groups, they tend "not to exist." The Dongnu, despite now numbering more than 200,000 people, have never before appeared in any Christian mission lists. The Dongnu live in an ethnically complex region. For centuries they have interacted with people from other minority groups such as the Yao, Miao, and Zhuang. Dongnu women usually give birth in a hut that has been constructed away from the house. The placenta is saved and buried in a safe place in the forest. The Dongnu believe that when people die they will need to have their placenta in order for their ancestors to recognize them. The religious belief system of the Dongnu contains elements of animism, Daoism, and ancestor worship. Ancestors are worshiped down to the fourth generation. It is primarily the job of the oldest son to take care of the ancestral altar. Although they number more than 200,000 people, the Dongnu are without a single known church or Christian believer. Their ethnic, geographic, and linguistic isolation has caused a barrier to the introduction of the gospel. Most mission work in Guangxi prior to 1949 focused on the southern part of the province. Few outsiders have even heard of the Dongnu people. 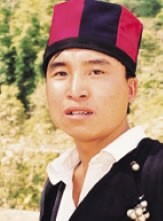 The Dongnu are one of the largest people groups in China without a single known Christian in their midst. View Dongnu in all countries. Location in Country: The Chinese census of 1982 listed 153,589 speakers of the Dongnu language in southern China. This makes Dongnu the largest language group among the Bunu people, who totaled 439,000 in 1982. The Dongnu inhabit a geographically widespread area across 15 counties in the Guangxi Zhuang Autonomous Region, and as far west as Funing County in southeastern Yunnan Province.